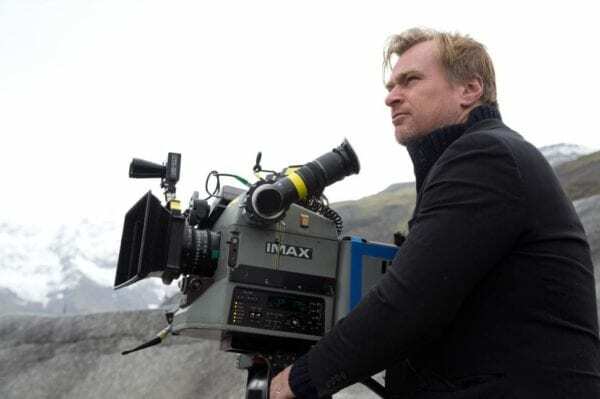 Back in January it was announced that Christopher Nolan is getting back behind the camera for a new movie, set to arrive in July 2020, and while details are being kept tightly under wraps we do now have the first casting news for the project. According to Variety, John David Washington (BlacKkKlansman), Robert Pattinson (High Life) and Elizabeth Debicki (Widows) have all signed on to star in the film, which is reportedly being described as “a massive action blockbuster”. 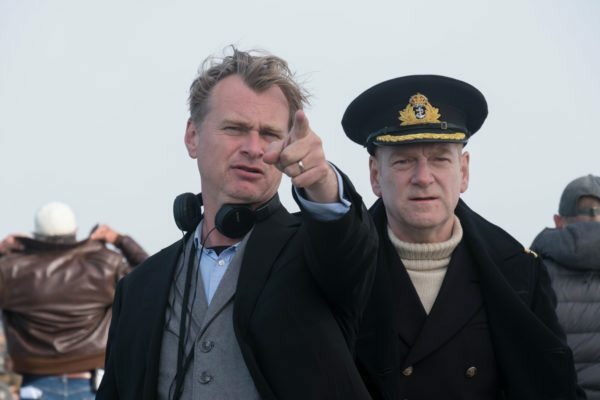 Surprisingly, none of the first three cast members have worked with Nolan previously, although we’d have to assume a few of his frequent collaborators will be announced over the coming weeks as the film heads towards production. The as-yet-untitled film is set to open on July 17th 2020.